Great! 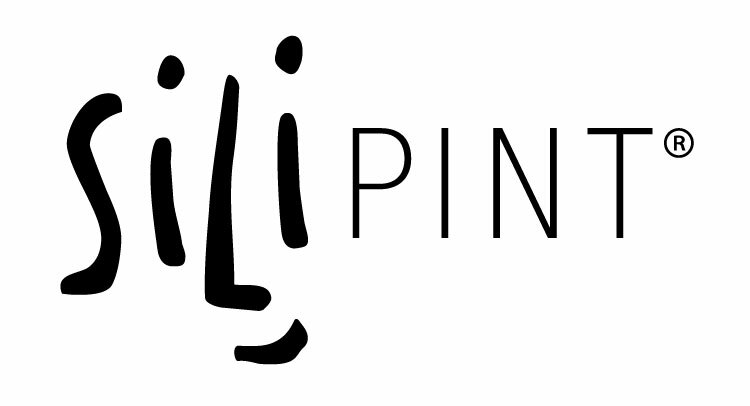 Please fill out this form or email us at info@silipint.com, and we’ll get back to you with pricing and customization info as quickly as possible. Check out this link for How-To details on artwork, minimums and various terms in the meantime.